New Delhi: Delhi government will start tests for dengue at all its mohalla clinics from next month, Delhi Health Minister Satyendar Jain said. 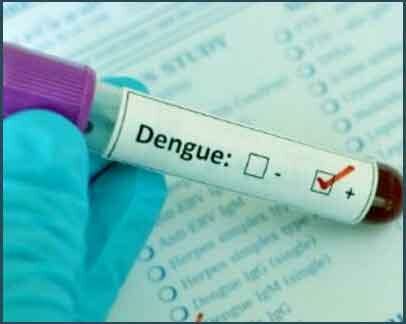 “Dengue tests will begin at all our 105 mohalla clinics in the city from September 1. Dengue tests will be performed at 255 places including mohalla clinics, Aam Aadmi Polyclinic and government hospitals,” Jain told reporters. Giving an account of the patients attending the mohalla clinics till July 31, 2016, Jain said that as many as 7,99,701 patients were attended to at 105 mohalla clinics. “We are committed to provide world class health amenities to the residents of Delhi. We will open total 1,000 mohalla clinics by the year end. Through mohalla clinics we are successfully providing better medical facilities at the grass root level,” Jain added.